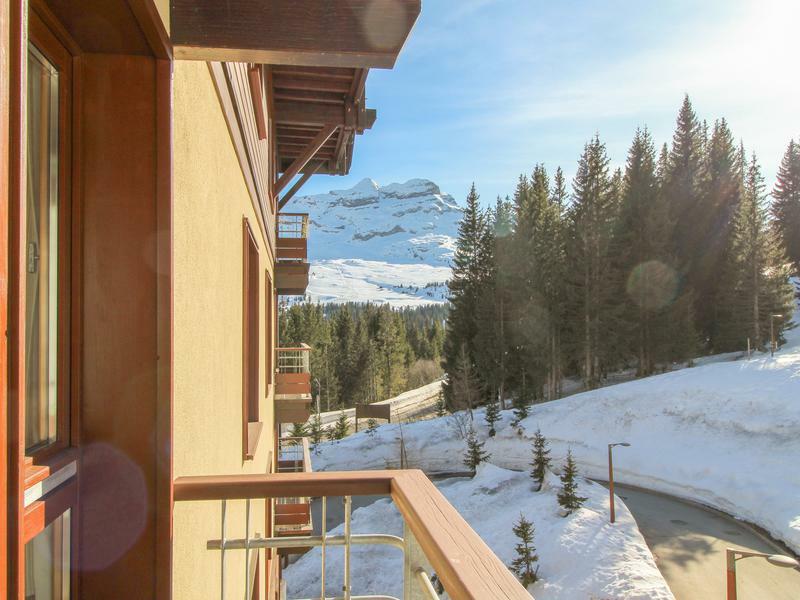 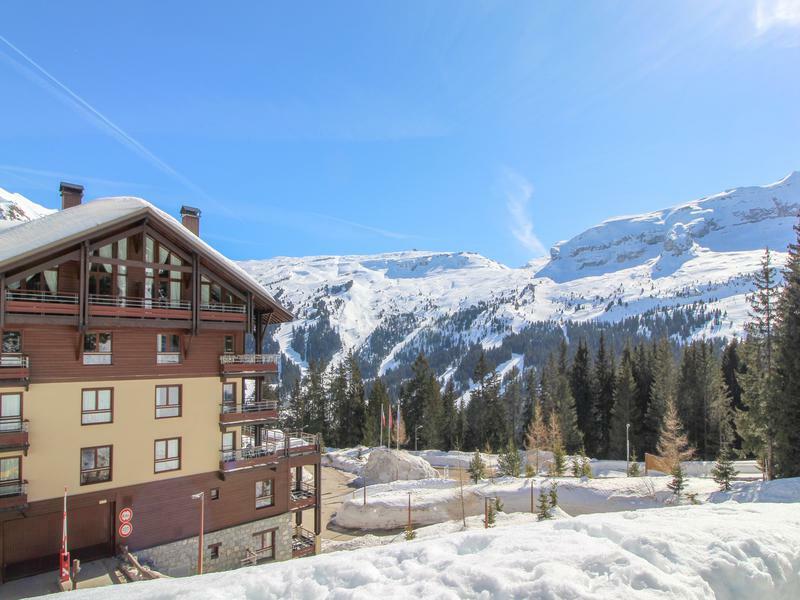 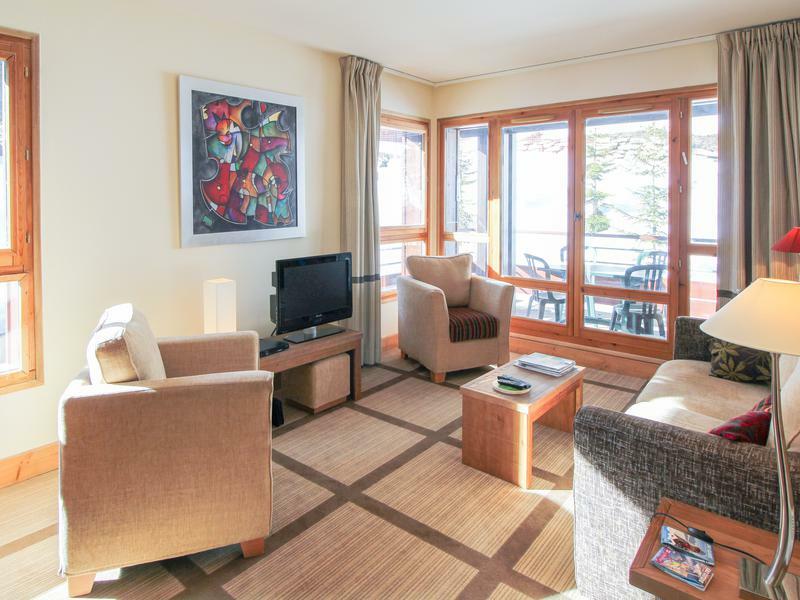 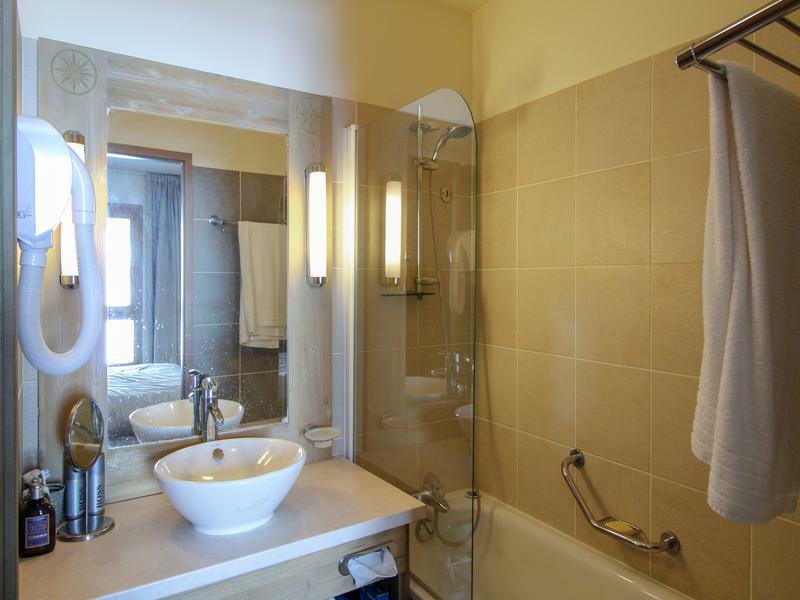 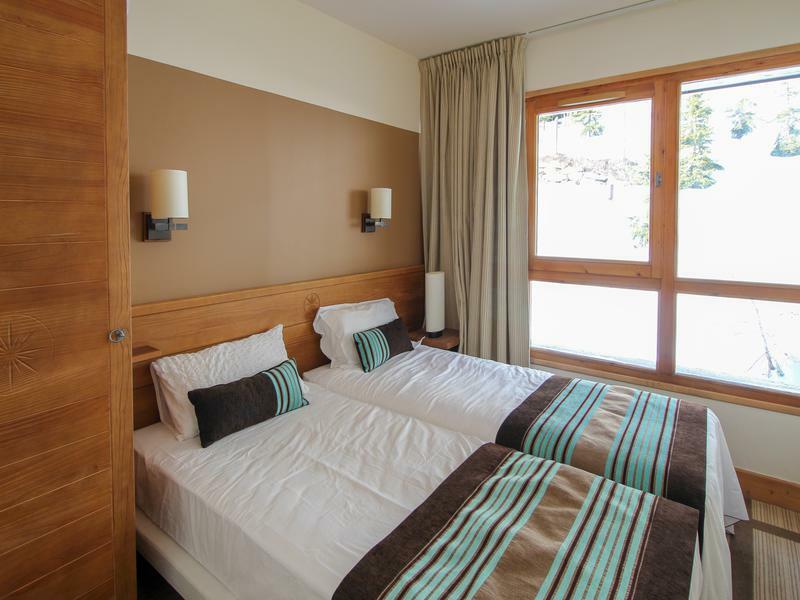 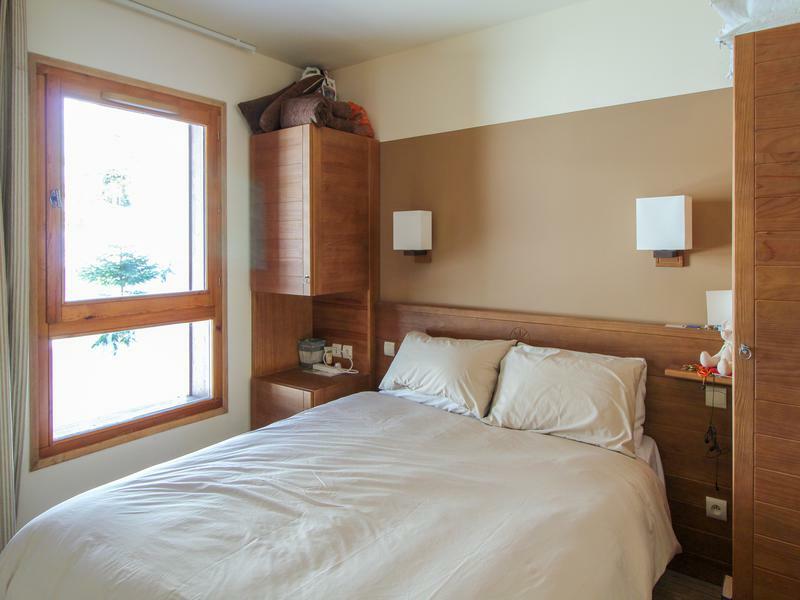 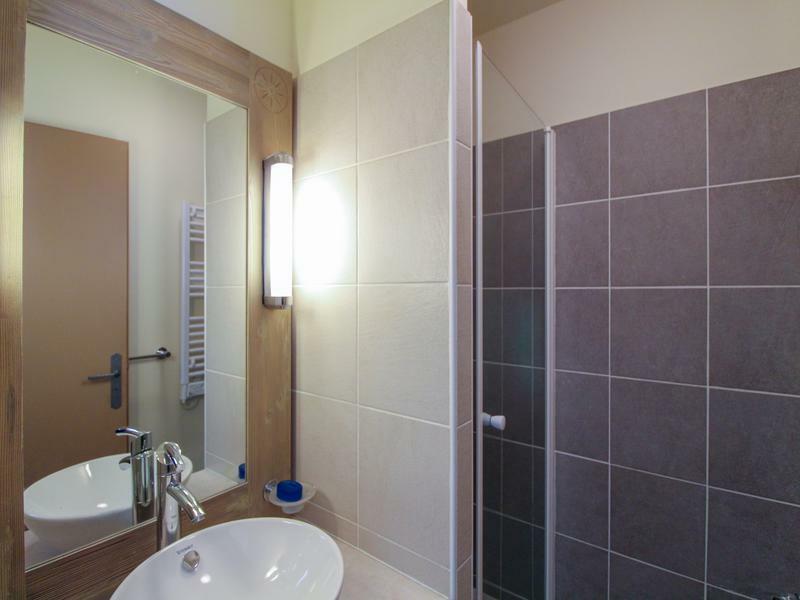 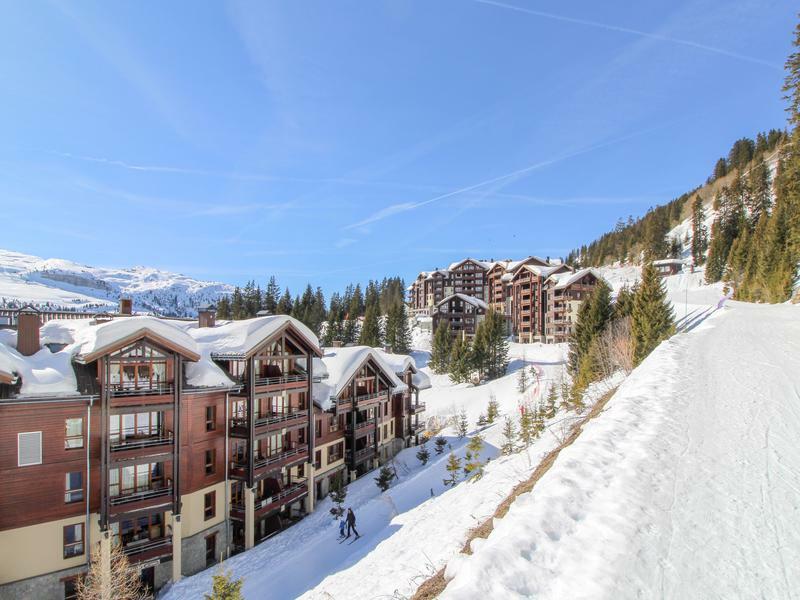 This beautiful 2-bedroom, 2-bathroom apartment is situated in the Flaine Montsoleil complex, a very popular residence built in 2007. 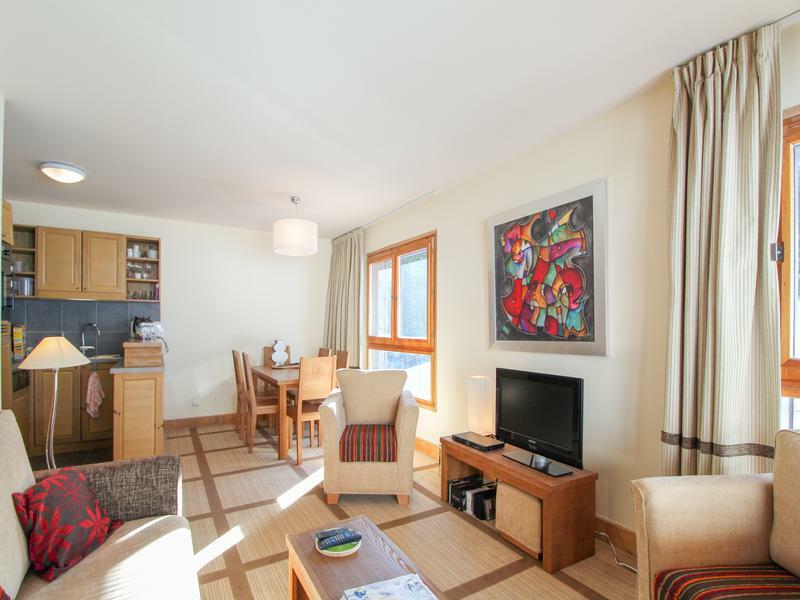 The apartment is furnished to a high standard and benefits from a rare dual-aspect layout, being situated at the North-West side of the building, which offers plenty of natural light throughout the day. 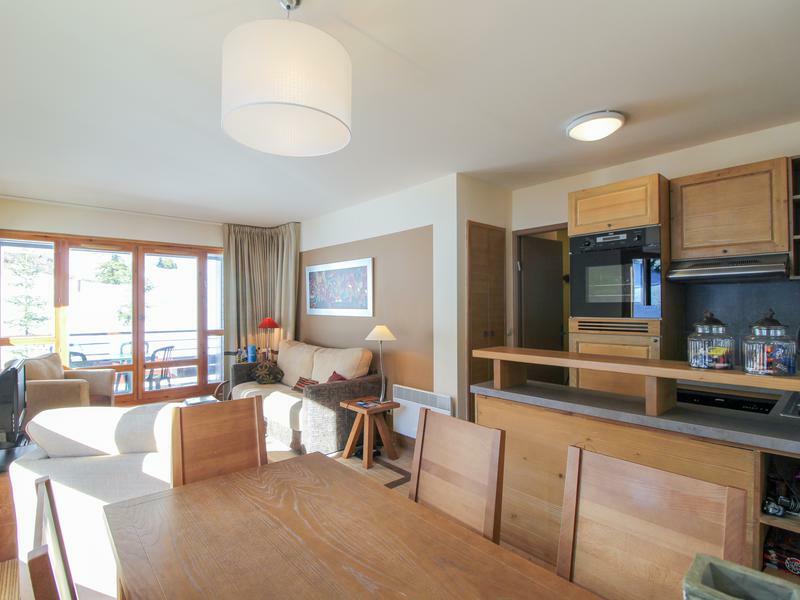 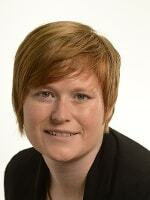 The apartment does not have a leaseback contract attached to it and is sold under classic ownership.